Frans Hals is the focus of a show at The Metropolitan Museum of Art. Roberta Smith of the New York Times covered the show. 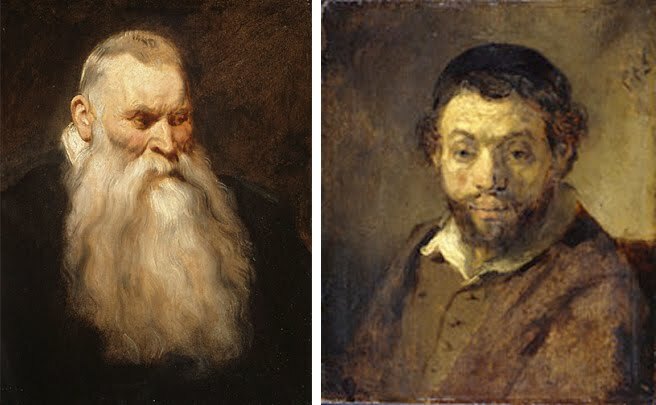 The Philadelphia Museum of Art's "Rembrandt and the Face of Jesus" (right) opens this week. Both exhibitions feature a number of portraits.